Greetings on Friday 13th! 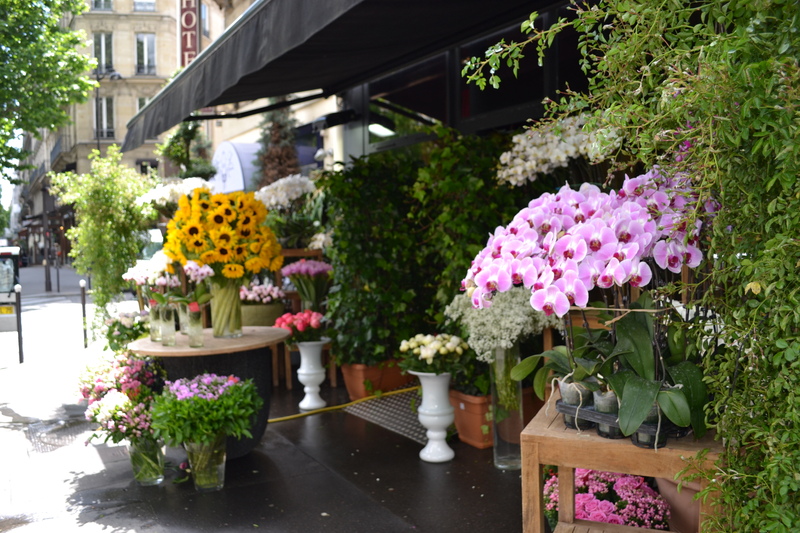 Rather than get superstitious let’s enjoy some beautiful Parisian blooms from our trip mid-2014. 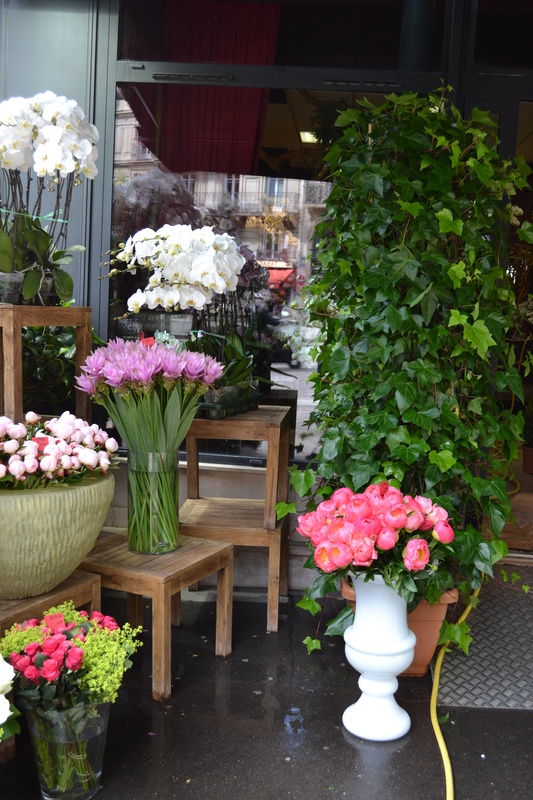 We saw some beautiful florists’ shops in our meanderings so today’s treat is a small sample of them….perhaps there’ll be more in the coming weeks? 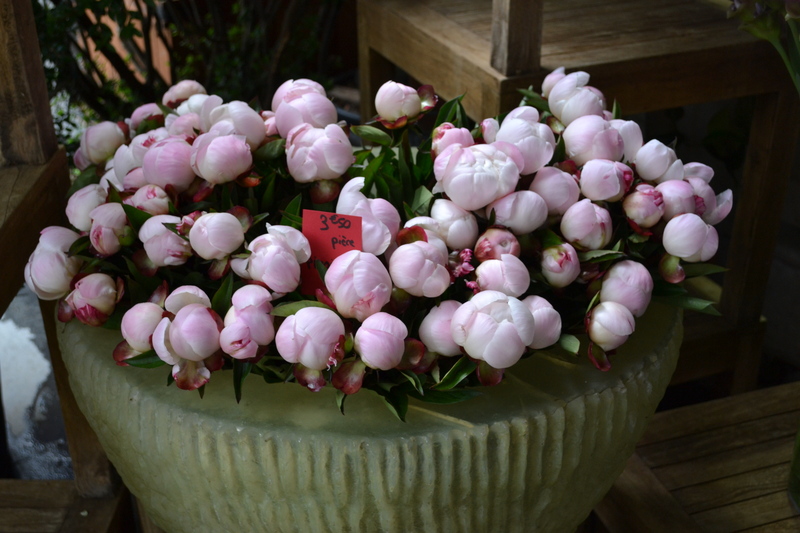 I don’t know about you but when I am travelling I love looking in florists’ windows to see flowers which aren’t seen in Darwin. One my favourites is a florist called The Sculpted Leaf in Maroochydore, where I’m often found (however briefly) while in Queensland. Last September (Spring) I snapped these gorgeous flowers in the footpath display…I especially love the fragility of the poppies and their varied colours. 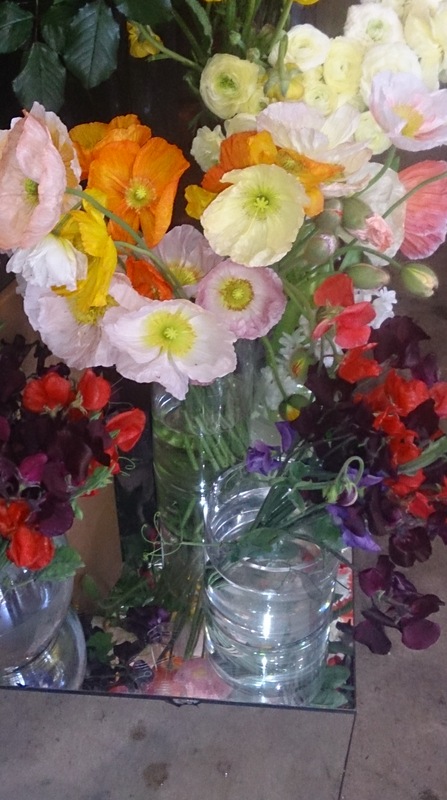 The sweet peas remind me of my parents’ garden. 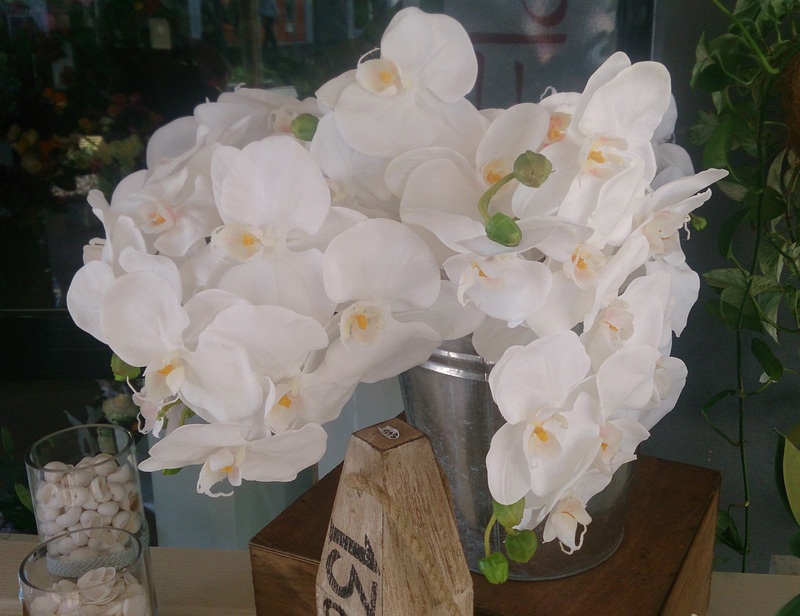 If you find yourselves in Maroochydore, do check this florist out…they have lovely flowers and displays. 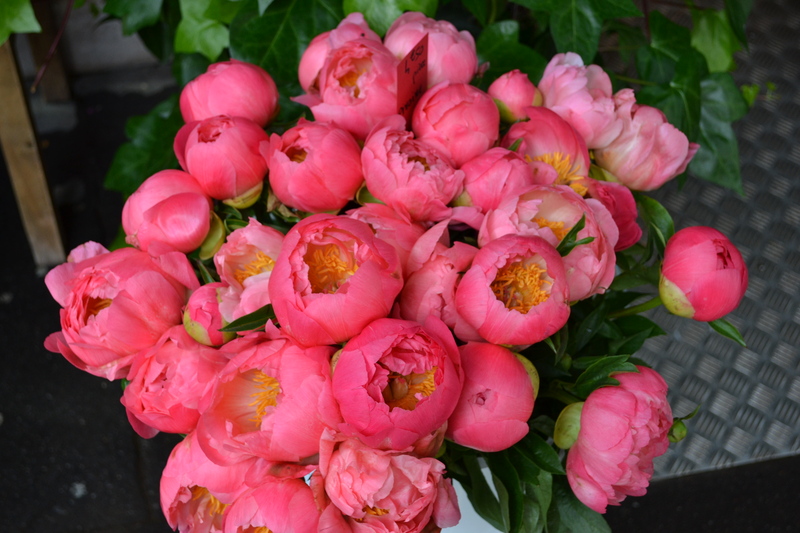 Unfortunately when travelling it’s rare that I can buy flowers but one day….